Thanks to an abundance of problems at home and abroad, investors should consider which stocks to sell before the year is over. With Halloween a little over a month away, both kids and adults are prepping for the fright-filled holiday. But since October also represents the start of the fourth quarter, it’s an ideal time to consider which stocks to sell. I say this because several names, whether they’re standout performers or backmarkers, gained on the back of a generally improving economy. But with our politics hitting a very sour note ahead of the midterm elections, the markets have lost their sheen. More importantly, the China tariffs casts a dark cloud on most sectors. Therefore, getting rid of stocks to sell helps to protect our portfolio from unforeseen events. That’s the easy and obvious part. The more difficult component is separating the winners from the duds. For this list of companies to avoid, I’m staying away from stocks that have already suffered severe declines. Typically, these names can temporarily skyrocket due to a short squeeze or simply a reactionary move. Instead, I’m going bearish on organizations that have done well this year, but whose premiums have gotten too rich. Department stores and the broader retail sector have experienced a surprising comeback in 2018. Left for dead due to declining foot traffic and competition from e-commerce companies, the retail rally proved brick-and-mortars are still relevant. Unfortunately, Dillards (NYSE:DDS) didn’t receive the memo. Sure, DDS shares are up big, gaining 29% since the start of the year. Therefore, it seems strange that I would include it in my stocks to sell list. Here’s the deal: I doubt that DDS will continue positively surprising Wall Street. 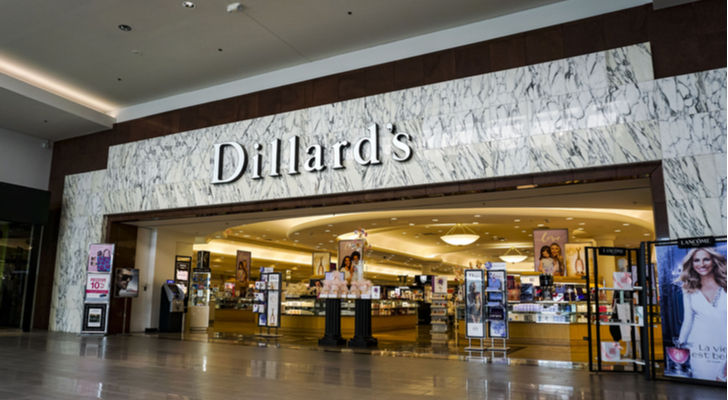 In its most recent quarter, Dillards managed an uninspiring revenue growth rate of 2.5% to $1.5 billion. In comparison, Nordstrom’s (NYSE:JWN) sales growth jumped over 7% to $4 billion. My biggest concern is that brick-and-mortars lack a compelling growth story. Some competitors will makes it, but not all. That leaves DDS in a tight spot, which might explain traders’ hesitation over the last several weeks. 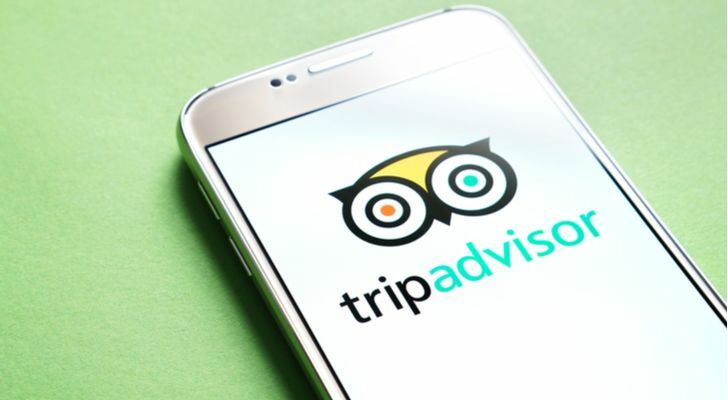 TripAdvisor (NASDAQ:TRIP) has enjoyed a stunning performance in 2018. Since the January opener, TRIP stock has skyrocketed 51%. This is despite the fact that since the end of July, TRIP shares evaporated close to double digits. So why am I including TripAdvisor on a list of stocks to sell in October? I’m just not sure that the company’s equity is worth its rich premium. Currently, TRIP is trading at 30-times forward earnings. The average for the global leisure industry is 18 times forward earnings. The other concern I have is declining revenue growth. In its most recent second quarter earnings report, TripAdvisor registered $433 million in sales. This was an improvement of only 2% year-over-year. To put this into greater context, TRIP achieved over 8% YOY growth in Q2 2017. People may be traveling more often now, but TRIP stock isn’t enjoying the benefits. Having covered Nike (NYSE:NKE) for its earnings report, I can better appreciate the difficulty involved in the sports-apparel market. Nike, for all its successes and brand popularity, didn’t impress many analysts for their fiscal Q1. To succeed here requires that you fire on all cylinders. That brings me to Under Armour (NYSE:UA, NYSE:UAA). UAA achieved a remarkable turnaround this year. Since the start of 2018, shares have gained around 46%. But after peaking in early June, UAA hasn’t really looked the same. Much of the bearishness is fundamental. 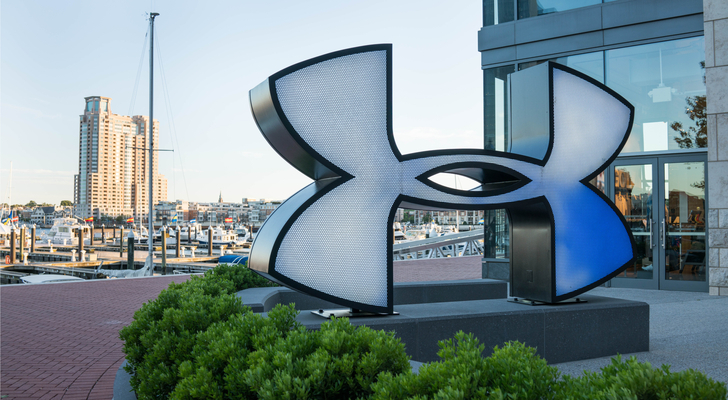 Under Armour is losing traction with teenagers, which is a critical demographic. They’re the ones not only buying the products, but using them in athletic competitions. Plus, if you can’t win with American teens, you’re going to have difficulty internationally against dominant force Adidas (OTCMKTS:ADDYY). Finally, UAA simply doesn’t have the financial resources to go toe-to-toe with the big boys. If you’ve made a profit, this is one of the stocks to sell in October. This is an incredibly controversial idea, so allow me to caveat this upfront: we’re talking about stocks to sell in October, and not indefinitely. And with that specific framework in mind, I’m temporarily going bearish on Qualcomm (NASDAQ:QCOM). Immediately, QCOM bulls will respond that the 5G rollout is upon us. With next-generation high-speed internet, Qualcomm’s revenues should blow through the roof. 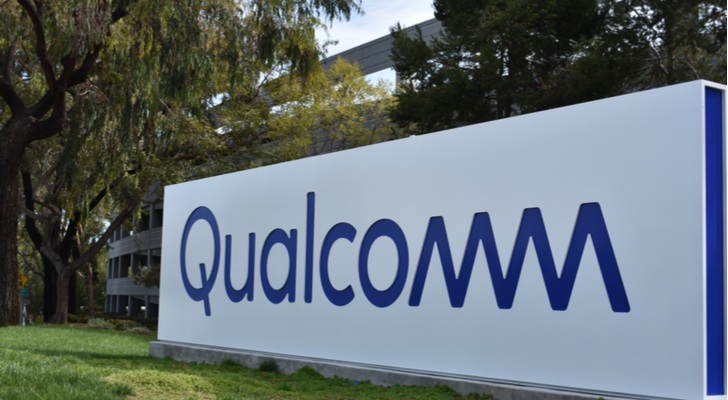 Plus, the company’s legal battle with Apple (NASDAQ:AAPL) should either blow over or perhaps move towards Qualcomm’s favor. Either way, we’re looking at an optimistic environment for QCOM stock. From a longer-term perspective, I agree. But technically, QCOM has shown weakness in recent trades. If I know anything, it’s that the market is always right. Furthermore, I’m reminded of the fact that the first 4G phone rolled out in 2010, yet QCOM experienced significant turbulence that year before ultimately rising higher. Yes, 2010 wasn’t a great year for the broader economy. However, I can also say the same this year specifically regarding the ongoing China tariffs. Bottom line: QCOM is a long-term buy, but for right now, it’s a risky trade. If you’re in the broader oil business, life is good. Crude oil prices have steadily increased throughout this year. The international benchmark Brent Crude is $82 per barrel, and technically, it looks set to break back into triple-digit territory. So it sticks out like a sore thumb when a sector player like National-Oilwell Varco (NYSE:NOV) signals weakness. I get the point that NOV stock is up over 19% year-to-date. However, shares have been riding a losing streak since the first of August, which is worrisome. The other reason I don’t care for NOV is that you can easily find better deals in the oil market. National-Oilwell Varco trades at 43 times forward earnings, whereas the industry average is a little over 21x. Moreover, NOV pays out a pittance in dividend yield, less than 0.5%. 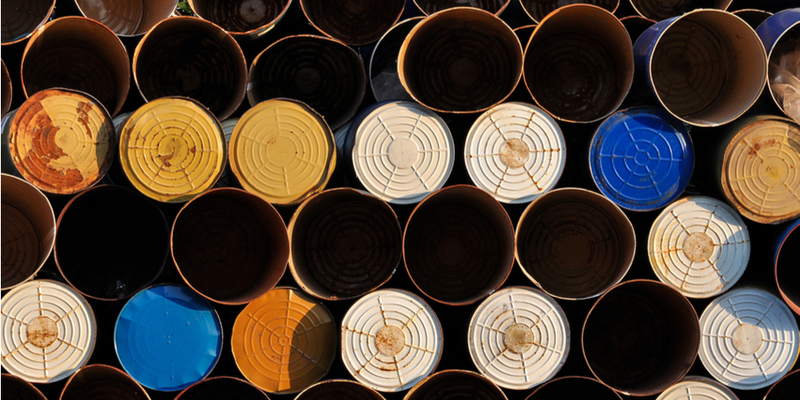 Again, for the inherent risk you’re taking in the oil sector, you have far better options. For quite some time, I’ve supported Tesla’s (NASDAQ:TSLA) Elon Musk. Whatever troubles TSLA was facing in the markets, at the end of the day, I trusted Musk and his potential. We’ve all witnessed what this modern-day Einstein has accomplished. Meeting sales targets for an automobile company? This should be child’s play compared to launching a convertible to Mars. Unfortunately, we have one little problem: Musk at times has proven to be more a child than an adult. Whether it was his cryptic tweet that drew an SEC investigation, or his outbursts against analysts asking questions that are “not cool,” Musk has gone off the deep end. 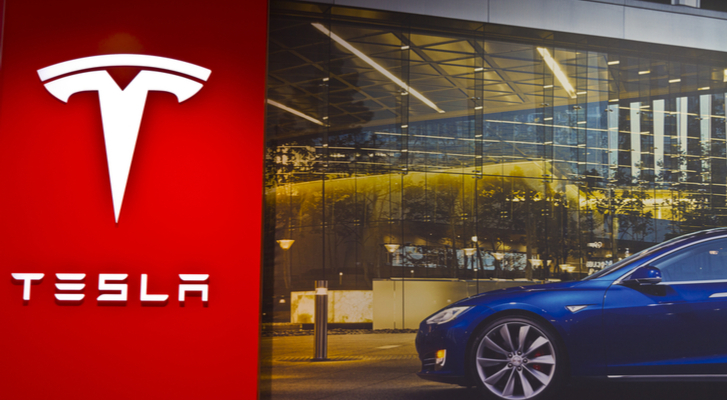 TSLA has always suffered significant challenges, primarily with its car-production goals. But now, the company can’t even rely upon run-of-the-mill leadership, let alone a disciplined, focused CEO. Musk’s volatile behavior magnifies whatever ails TSLA. Bottom line, I’m out, and not just for October. I have reservations towards big banks. As bellwethers of the underlying economy, we should see a correlation between consumer confidence and rising bank stocks. And actually, we’ve seen exactly that since President Donald Trump assumed office. But recently, things look shaky. 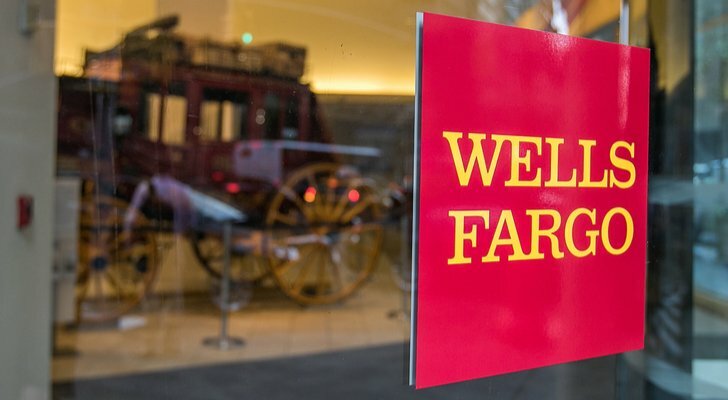 Among the “Big Four,” no one is having a worse month in September than Wells Fargo (NYSE:WFC). WFC stock is down almost double-digits at points since the close of Sept. 4. Wednesday’s session didn’t do the financial institution any favors, dropping 2%. What’s going on? For one thing, WFC suffers the same issues as other major banks. Their earnings and sales growth originate from sources other than income from normal business activities (ie. lending, services, etc.). Exactly. I don’t have any issue if you decide to take a shot on the big banks. But I’d put WFC on the list of stocks to sell. To start this week, Comcast (NASDAQ:CMCSA) absorbed a 6% loss in the markets. The rationale for the volatility isn’t at all surprising. News stations everywhere announced that CMCSA emerged victorious in their bidding war for Sky (OTCMKTS:SKYAY). But what did Comcast really win? 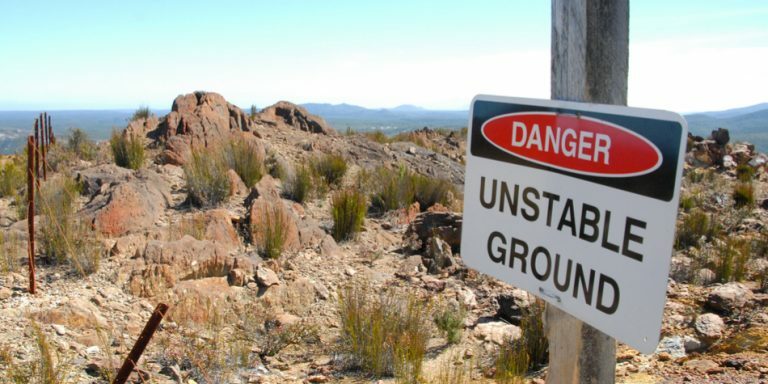 The heavily indebted organization is now scheduled to assume even more debt. As so many people have argued months before this announcement, CMCSA would become unnecessarily unwieldy. Moreover, at a time when the cord-cutting phenomenon is accelerating, doubling down on traditional media seems counterproductive. Adding insult to injury, noted analyst Craig Moffett downgraded CMCSA, questioning management’s longer-term vision. Not only that, Moffett points out that Comcast is paying a rich premium for Sky, a premium that the markets didn’t believe it was worth. Subsequently, Disney (NYSE:DIS) is up nearly 4% for September. I’m siding with the markets and steering clear of CMCSA. China-based investments always attract the bulls’ interest, even if they aren’t ready to pull the trigger yet. But with the benchmark iShares China Large-Cap ETF (NYSEARCA:FXI) near the upper range of its recent consolidation channel, I think this is a great time to sell. Like millions of Americans, I’m anxiously watching news media as we engage in a heated economic conflict with China. I’m trying to see if anybody is going to back down or offer to go to the negotiating table. But listening to President Trump speak, he relishes his “bad cop” role against the Chinese. I don’t mind tough talk. But when you’re talking tough for its own sake, I get worried, especially if you’re the leader of the free world. Right now, I’ve got to put FXI and most Chinese companies in my bag of stocks to sell in October. This trade war is going to last longer than most people anticipate. Plus, we should expect to see a few nasty surprises along the way. Just recently, embattled Papa John’s (NASDAQ:PZZA) shot up 8.5% on the news that ousted founder John Schnatter is seeking private-equity firms to help take over the company. This is a perfect time to consider dumping PZZA stock. First of all, I don’t know too many companies that want to associate themselves with Schnatter. The reward is limited, and the risk abundant. Just keep in mind that Americans today are especially sensitive to racial issues. Second, the PZZA fiasco is one of those rare cases where the controversy becomes more pernicious as time passes. Most news media focused on Schnatter saying the N-word during a conference call. But that’s only half the story. Schnatter also accused KFC icon Colonel Harland Sanders of also using the word. It’s an insane accusation because it’s not something that can be proven. Plus, the optics of slandering a dead man doesn’t go over well. For what it’s worth, the evidence that Sanders was racist is flimsy. This ongoing drama will likely negatively impact PZZA stock for the simple reason that its rivals aren’t stupid. You’re not going to see Domino’s Pizza (NYSE:DPZ) make this egregious error. 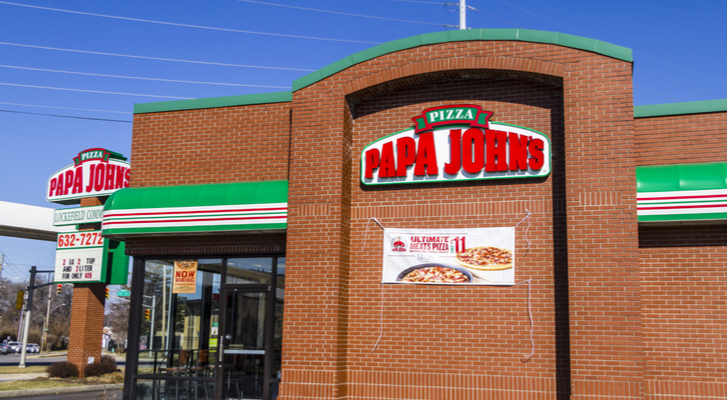 So while Papa John’s works hard to restore its reputation, the competition will jump to a perhaps unassailable lead. Article printed from InvestorPlace Media, https://investorplace.com/2018/09/10-stocks-to-sell-in-october/.